“Bristol-based beat maker Eats Everything takes over the 6 Mix for a tasty two hours of musical influences, new and old. 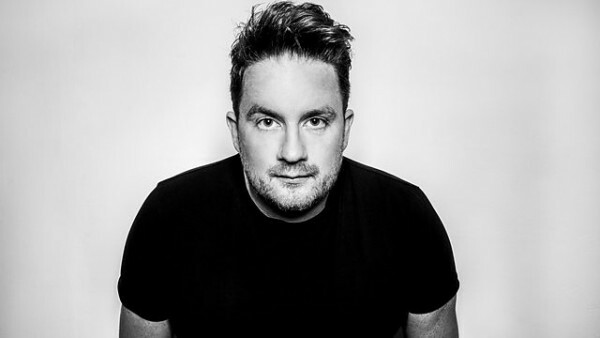 Eats Everything, aka Dan Pearce, arrived on the scene in 2011 with the aptly named track Entrance Song. From there he has had a sharp up-ward trajectory, winning a whole host of awards – from Best British DJ to being named in Resident Advisor’s Top 100 DJs poll. Aside from his own productions, Dan has remixed the likes of Adam F, X-Press 2, Four Tet and Totally Enormous Extinct Dinosaurs.